As suggested in my twitch stream. 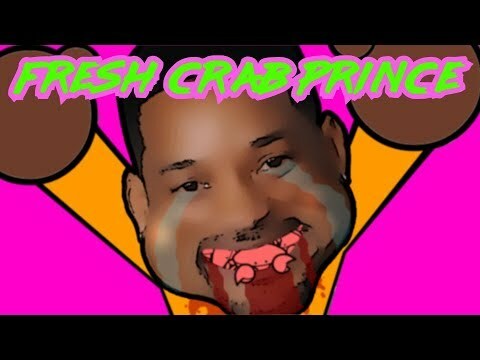 Here’s a mashup of the classic Crabs song and the Fresh Prince. Enjoy and please share it you like it. A version of this song was performed in our set at DreamHack last year. Posted On January 5, 2018 January 5, 2018 in Toons with 0 Comments.